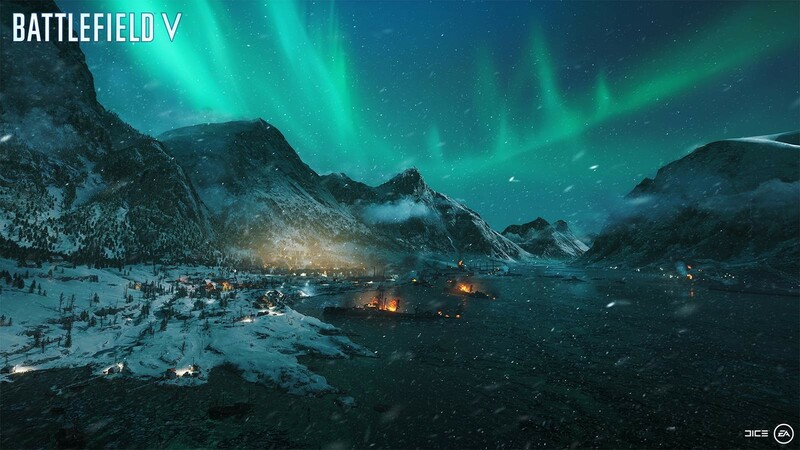 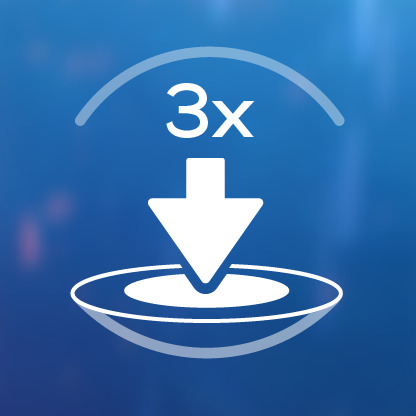 Battlefield 5's Battle Royale mode Firestorm is Available Now! 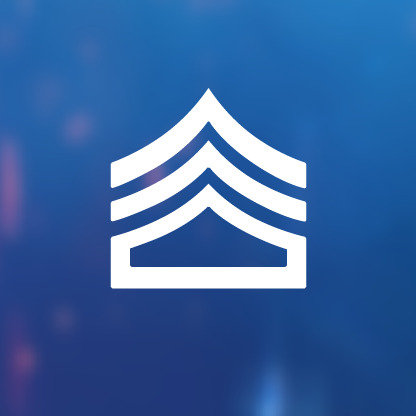 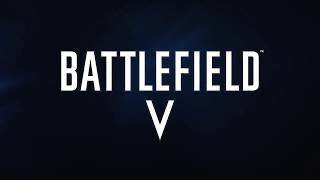 Buy Battlefield V as a Origin Key. 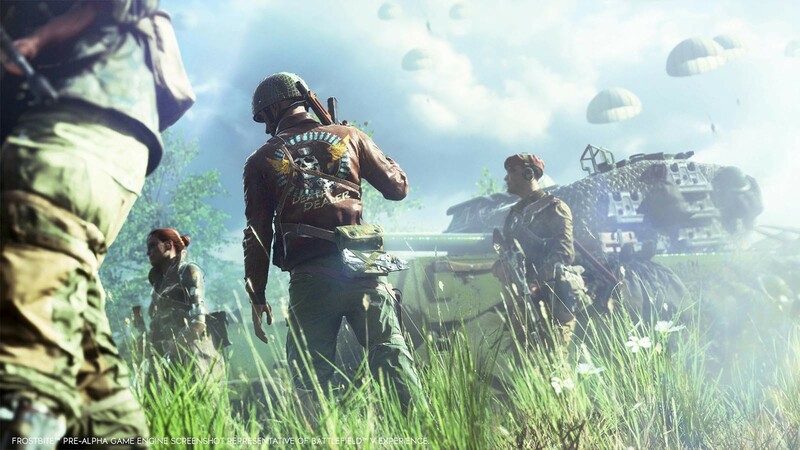 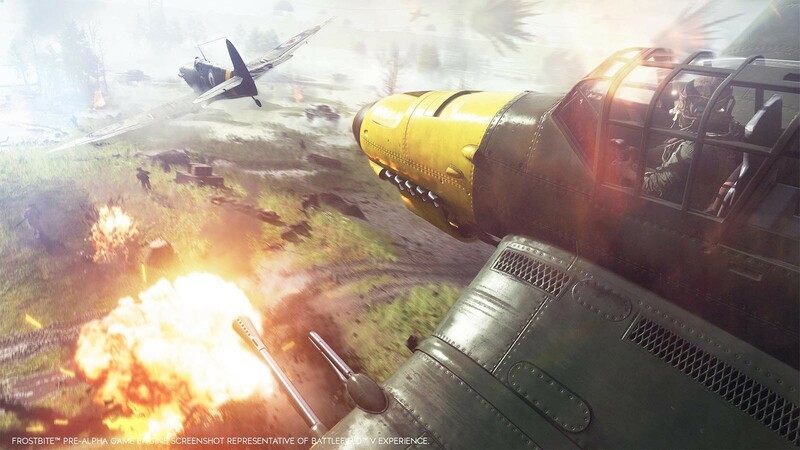 World War 2 as you’ve never seen it before: Take the fight to unexpected but crucial moments of the war, as Battlefield goes back to where it all began. 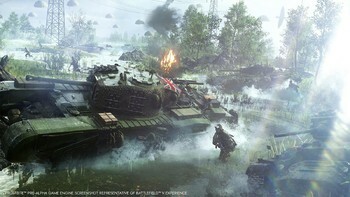 64-player multiplayer in the chaos of all-out war: Lead your Company in all-out multiplayer with new experiences like the massive Grand Operations. 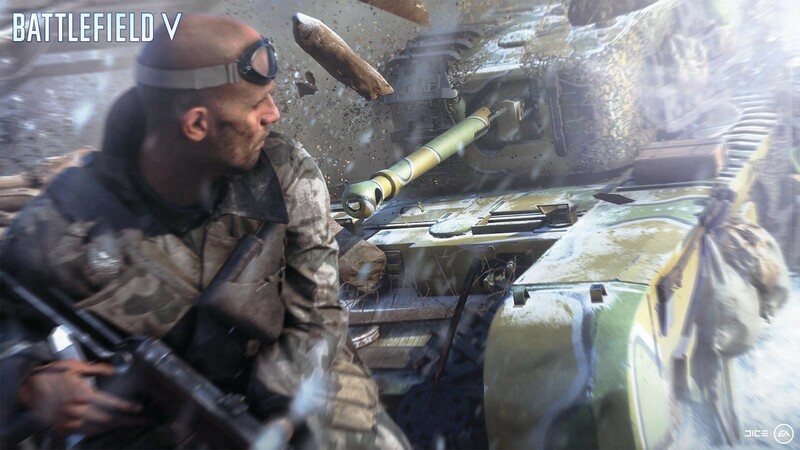 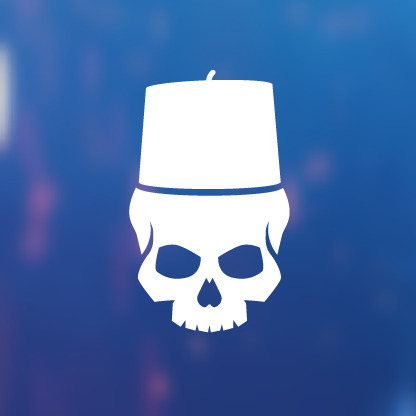 Take on classic modes like Conquest or squad up with friends in the cooperative Combined Arms. 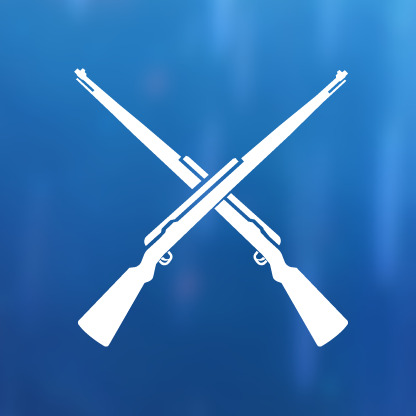 The most immersive Battlefield yet: Maneuver through the battlefield using a new soldier move set, fortifications and mobile tools of destruction. Play untold War Stories: Witness human drama set against global combat in the single player War Stories. 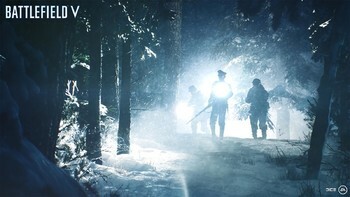 Ski down Norwegian mountains as you battle for control of nuclear weapon supply lines, join the frontline with the French colonial troops or go behind enemy lines in North Africa with a band of misfits sent to create mayhem. Tides of War: Embark on a journey where new content drops continuously transport you and your Company to a huge variety of key WW2 locations, where new battlefields and gear await. 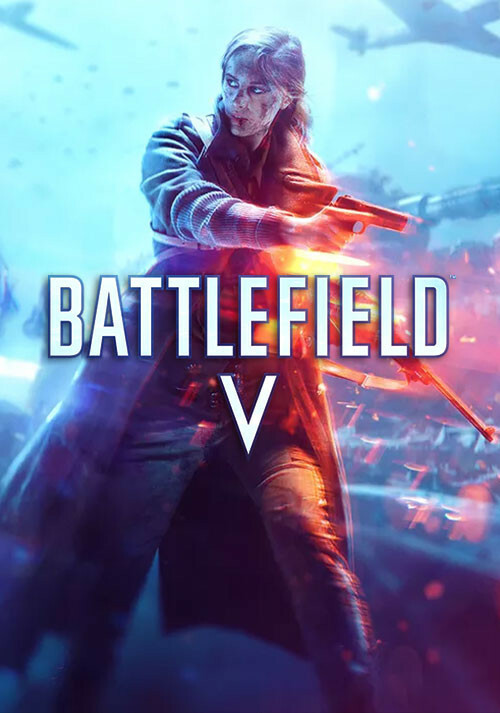 "Battlefield V is a good, if safe game that feels more iterative than innovative. 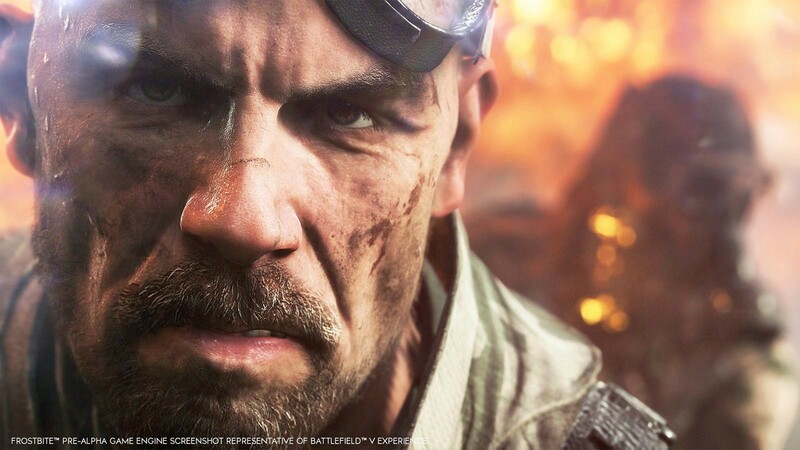 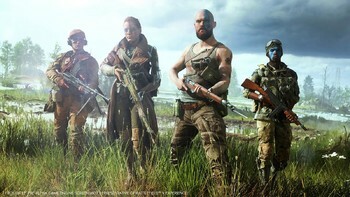 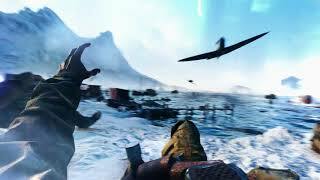 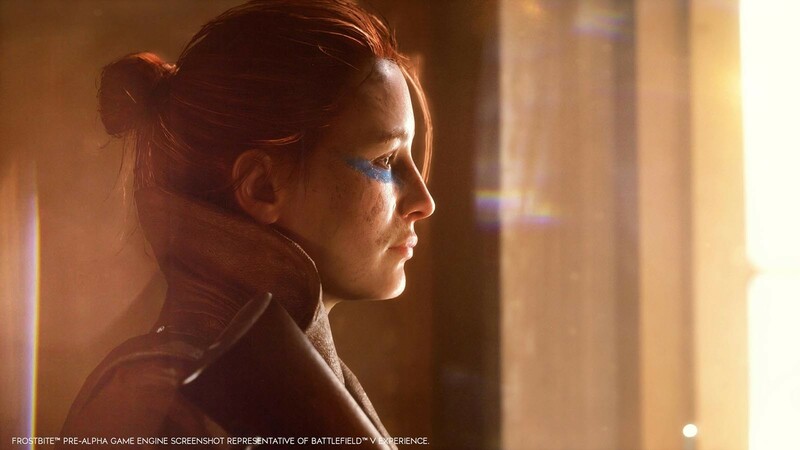 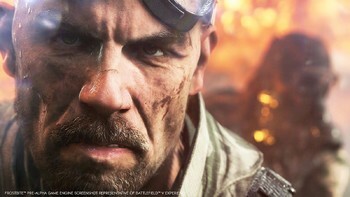 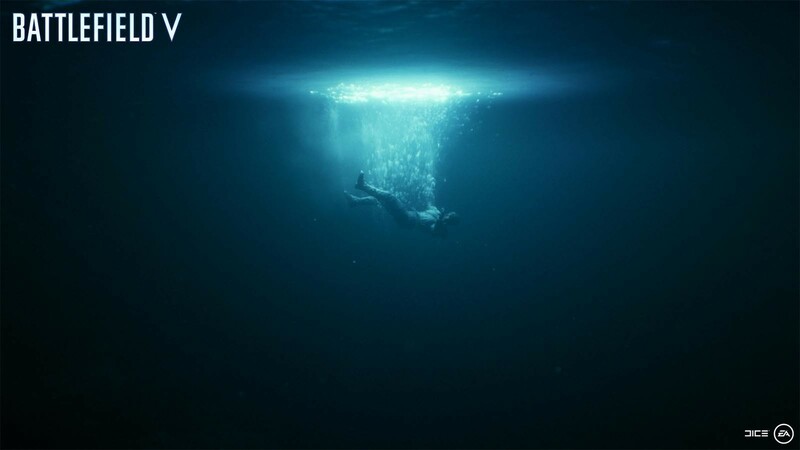 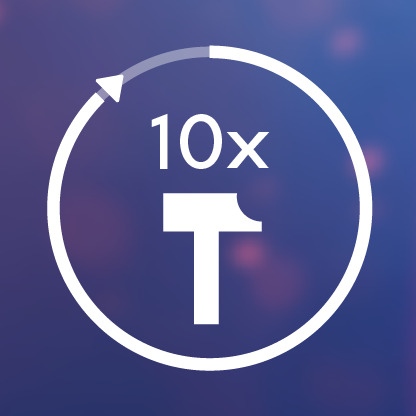 Its legacy will likely be defined by how steady and interesting the stream of new content is moving..."
"Despite changes such as fortifications, more physical character movement, and an increased focus on squads, it still scratches that distinctive FPS itch that Battlefield always has...."
"Battlefield V is a grand and addictive shooter with some smart ideas for improving gunplay and team dynamics, but at launch it has too many technical issues and holes in its content..."